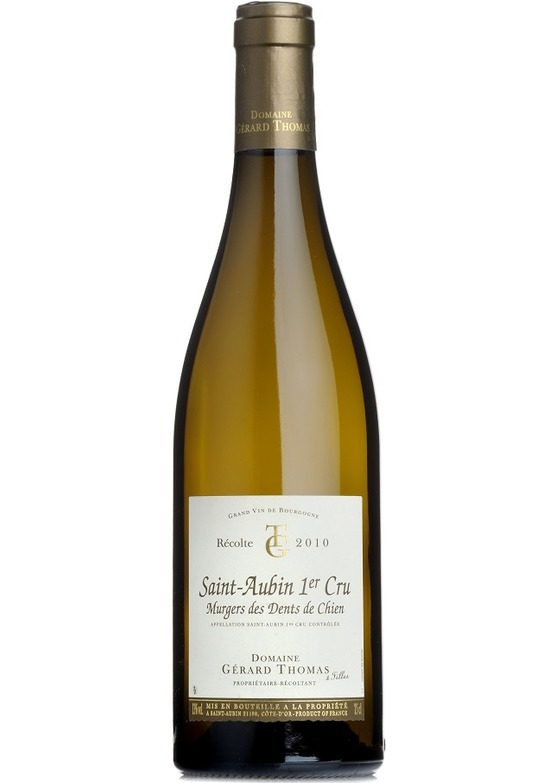 This wine is always near the top of our white burgundy shopping list, and is excellent in 2017. Restrained at first, but with great intensity and a rich, creamy texture. Perfectly balanced, with ripe stone fruits and precise acidity. With its great location adjacent to Puligny 1er Cru La Garenne, Les Murgers is a burgundy for the Puligny-lover.